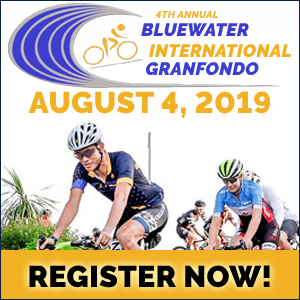 The Garden State Fondo (formerly Gran Fondo NJ) encourages participation from all levels, from Pro Teams to weekend warriors to cyclists just starting out. With our overlapping routes, there will be a mix of cyclists of all abilities along the route - especially in the closing miles. 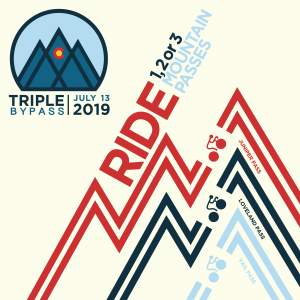 We believe that our "timed climb" format provides plenty of competitive challenge for those seeking it, and an excellent balance of competition and rider safety. 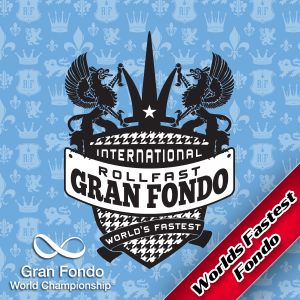 Speeds in competitive sections of the course are naturally controlled by the forces of gravity. 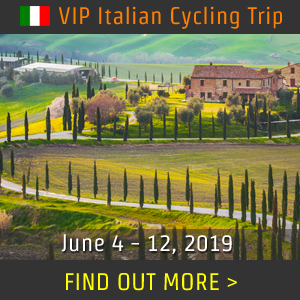 With this format you can ride as a group along the route, and save the competition to the timed hill climbs - there is no "penalty" for the faster riders to wait at the top of the climb for other members in their group. As well, we encourage all participants to relax and refuel our amazing rest stops. Participants can select from any of 6 distances at the time of registration. 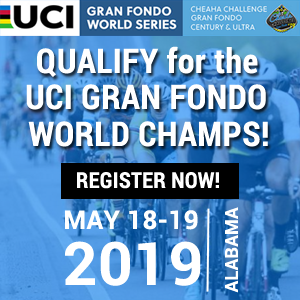 New for 2019, the Estremo (125 miles) - double Metric Century with 6 timed climbs and almost 10,000' of elevation gain. Feild limit 200 - must average 16 mph on hilly terrain to meet the cutoff time for the Estremoi at Mile 60. 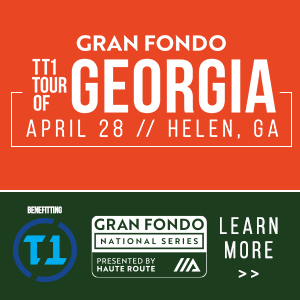 By far our most popular route, the Gran Fondo covers a full century (107 miles) of cycling, four challenging timed hill climbs, with 8,847’ of climbing in total and a spectacular ride to the Delaware River and back. The Migrane (75 miles), 3 timed climbs, 6,000’ of climbing and 4 rest stops. 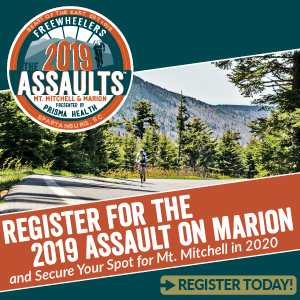 With two timed hill climbs, the Medio (62 miles) - country roads and over 5,220’ of climbing, our Medio route offers spectacular country views and a challenging way to spend a day of cycling. 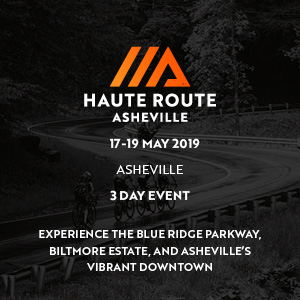 The Medio route was named by the editors of Bicycling Magazine to their list of "The 50 Best Rides in America". Our Piccolo (42 miles) route has 3,412' of total climbing and one timed hill climb, the Mendham “Mile” (actually just a tad over 2 miles in length). 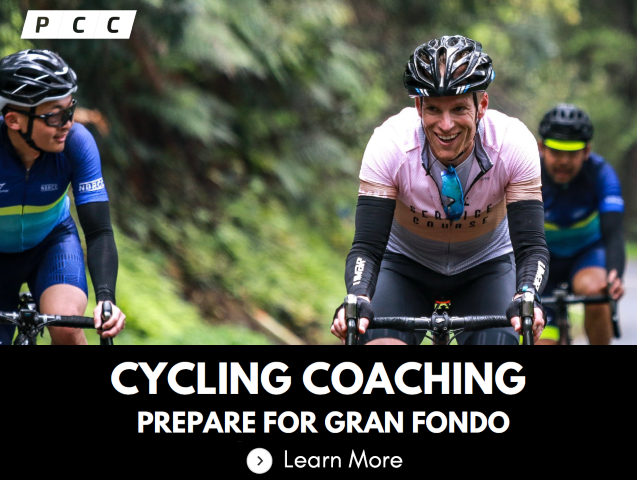 Our Breve (18 miles) route offers the perfect non-competitive challenge to entry-level cyclists wanting to experience the Gran Fondo atmosphere. Lavish rest stops every 20 miles or so (half-way on the Breve Route) with signature foods (Cannolis, Gelatos, Affogatos -Espresso served up over a scoop of vanilla ice cream, Wood-Fired pizzas baked on site, and plenty more) in addition to the expected CLIF Fuels, PBJ, fruits and fluids. 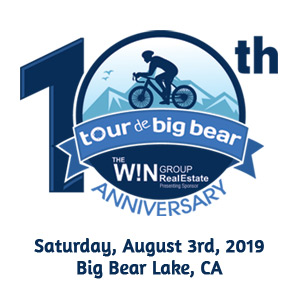 Finish-line Expo and BBQ celebration with Beer Garden serving New Belgium beer, KoM, QoM, Him/Her Awards Ceremonies for the Estremo, Gran, Migrane, Medio and Piccolo routes. While participants are not required to fundraise, as part of its focus on sustainability, Gran Fondo NJ supports local charities and provides a venue that these and charitable organizations can use to fundraise. In its first 7 years of operation the event has raised over $1,100,000 for local and national charities. Registration prices vary by distance. Price increases take effect on the 1st of each month. 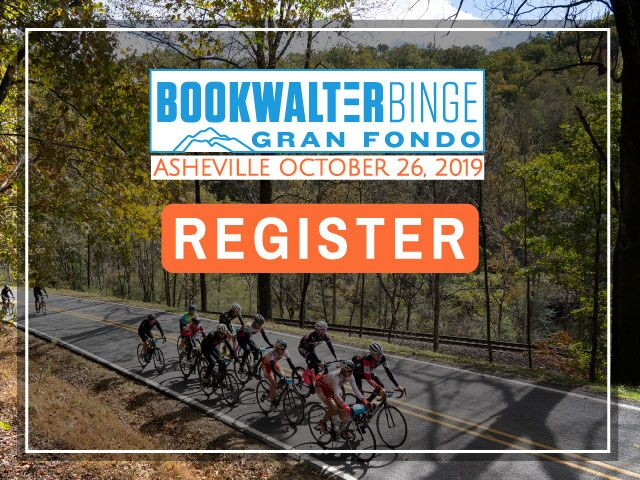 Day of Registration available at packet pick-up. We do however feed your competitive needs with timing on the most challenging hills of each route and have prizes for the fastest combined times up the climbs.